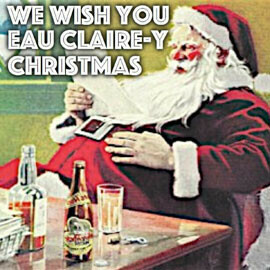 As you read this, Volume One is proud to be hosting 2015's collection of classic Christmas tunes covered by a bunch of local and formerly local musicians – We Wish You Eau Claire-y Christmas. The new songs (as well as music from many years past) are available for your listening and/or downloading pleasure. So a big thanks goes out the Mr. Plank and all the musicians. 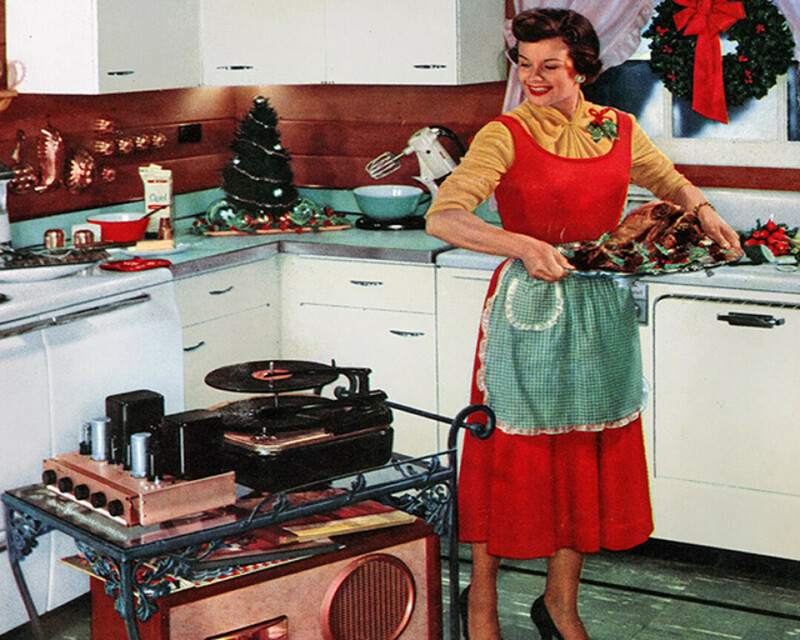 Feel free to download the tunes and add them to your Sugar Plum Xmas Mix CD of Ting-ting-tinglin' Joy.